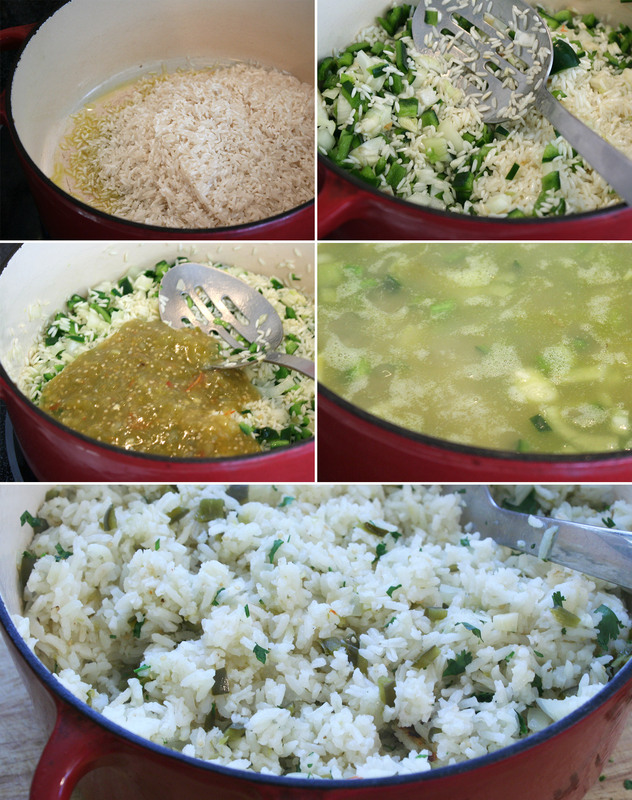 We make a few different versions of Mexican rice. 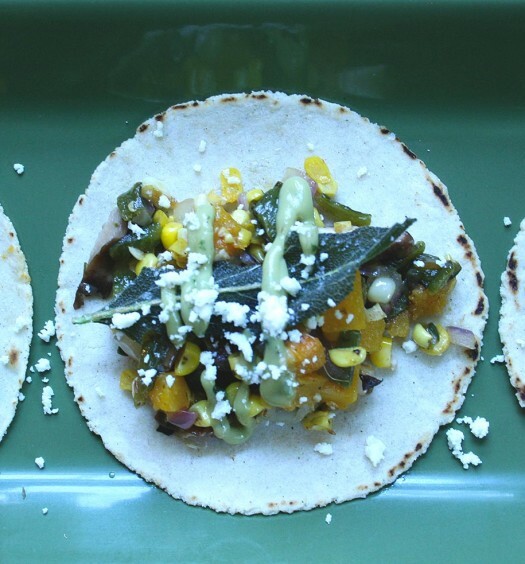 If you have some extra salsa verde in your fridge, here’s a great use for it. 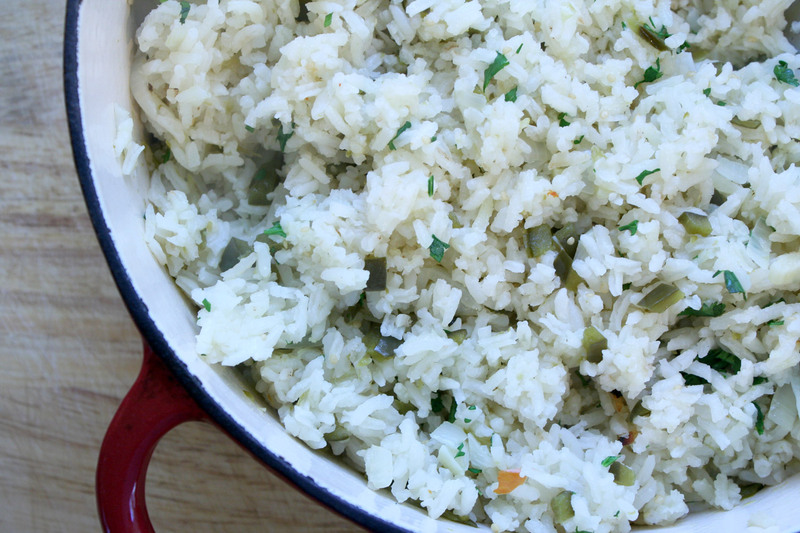 This is fairly easy to pull together and so much more tasty than plain rice. You’ll love it. 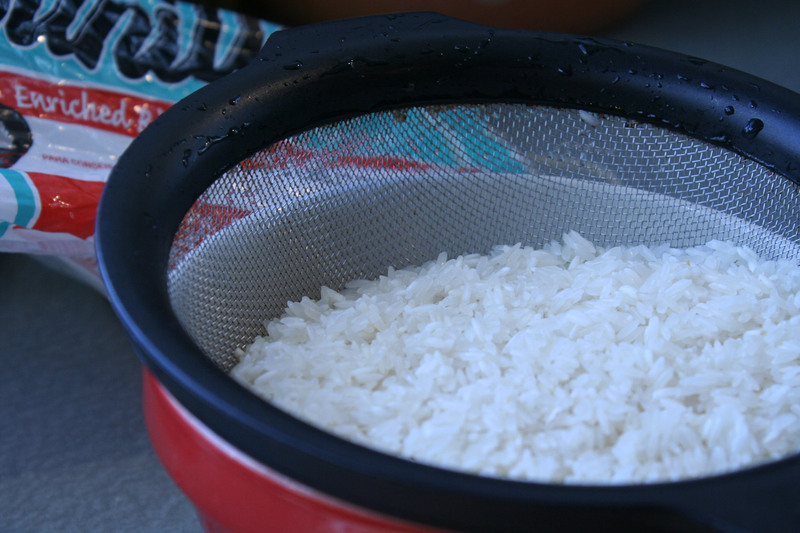 Rinse the rice well and set aside to drain. Heat the oil over medium high heat in a medium stock pot. 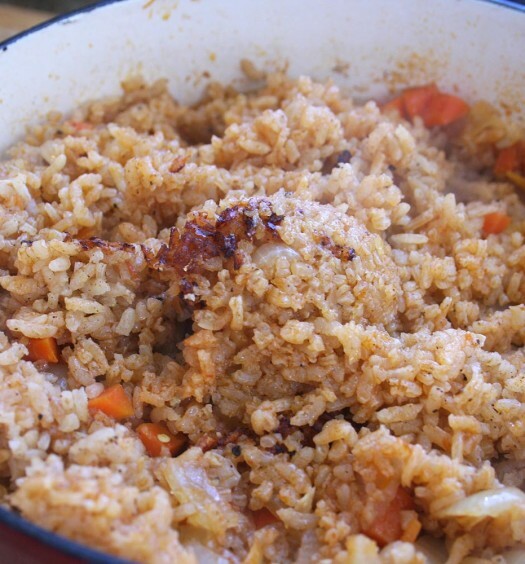 Add the drained rice and cook stirring often for 5-6 minutes until you see the rice is beginning to brown slightly here and there. Reduce heat to medium and add the onions, garlic, and poblano. Cook for 2 minutes. Add the salsa and cook an additional minute. Stirring often. Add the stock, salt, and pepper and bring to a low boil over high heat. 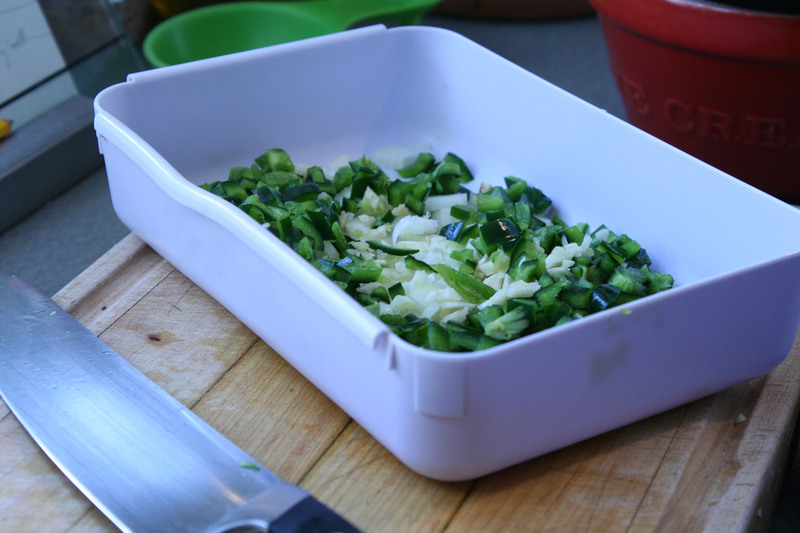 Reduce the heat to low, cover and cook for 30 minutes. 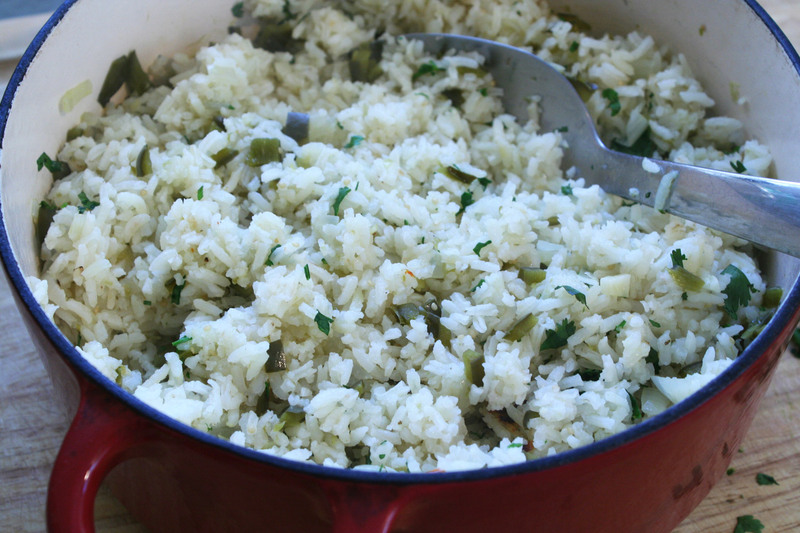 Scrape the slightly burned rice from the bottom of the pot and mix throughout the rice along with the chopped cilantro. Ready to eat. Awesome.